I haven’t read many concert reviews that make me jealous lately, but I really wish I could have seen this one. NO KIDDING EH. My frickin sis was there. She doesn’t even like Rush! Your sister doesn’t like Rush? Is she human? Her new boyfriend Drew took her out to see this concert. I like Drew — job well done, sir! I could never get her to listen to Primus as kids. She liked a little bit of Rush but she just does not care for mainstream music much. She has been musically educated to the point that she’s evolved far beyond us humans. Music with regular kinds of structure does little for her…her brain requires musical stimulation that our feeble minds cannot process. Yup. I’m with this guy. That is freaking cool!! Especially the Geddy Lee part. Love those surprises at shows. And I don’t know this band, but Sean Lennon…I’m in!! Been reading great reviews everywhere and the Geddy cameo made international rock news. I have seen the Geddy news everywhere. I can’t believe people in your office don’t know who he is. Isn’t there a law in Canada about that??? Granted everyone is psyched to be at the show with Geddy showing up is super cool but the real story here is from Uncle Meat himself..
Yep that is Uncle Meat’s best line. Possibly of his entire career! I can’t speak for Meat but I’d be in total shellshock! You know that’s not his first encounter with Geddy eh? 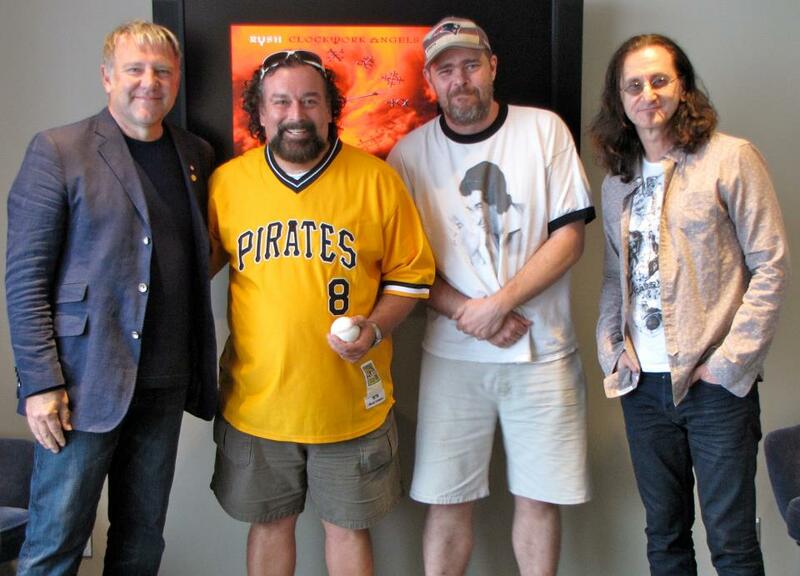 Next time I go to a concert, I’m going to have to roll a monster spliff, maybe Geddy Lee will show up there too. Great concert and full marks to Uncle Meat. If you roll it, he will come.